We are pleased to introduce Times Table Rock Stars is being trialed at DKH. Children in years 3, 4, and 5 will have be able to play Times Table Rockstars at home and at school. This is a fun, interactive way for children to learn their times tables. It is a sequenced program of daily times tables practice. They will be able to challenge their own knowledge against the clock as well as challenge other children. Look out for your child’s log in and password which will be sent home with them today. When it comes to times tables, speed AND accuracy are important – the more facts your child remembers, the easier it is for them to do harder calculations. 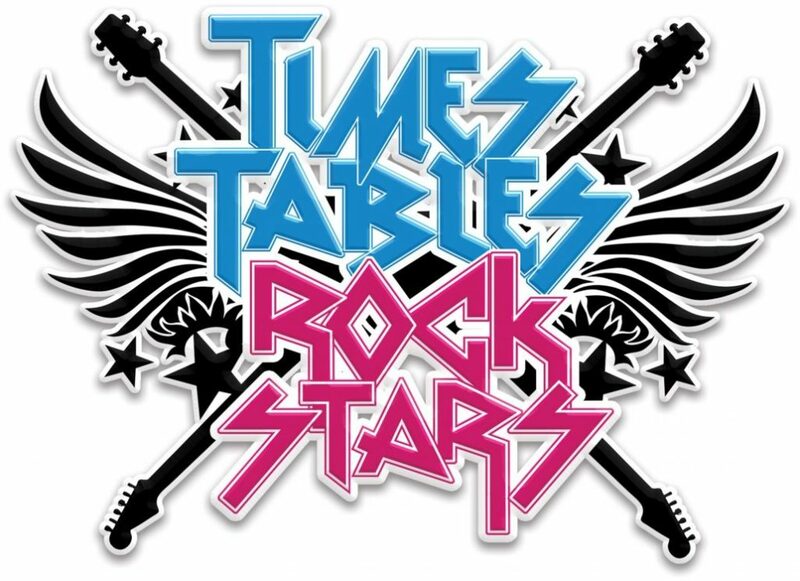 Times Table Rock Stars is a fun and challenging program designed to help students master the times tables! To be a Times Table Rock Star you need to answer any multiplication fact up to 12×12 in less than 3 seconds! Garage – the questions will only come from the times tables the teacher has set for the week. It will include multiplication and division questions. Studio – the questions in the Studio can be anything from 1×1 up to 12×12. TT Rock Stars calculates the mean response time from their last 10 games in the Studio and translates that time into a Rock Status. If you don’t play in the Studio you don’t get a Rock Status. Players earn 1 coin per question and the Studio is the place for them to set their best time across all the tables. Rock Arena – The Arena allows players to compete against all other members of their Band (their Bandmates would need to join the same game in order to compete together). Rock Festival – The Rock Festival games are open to players from around the world. Like the Arena, there is no limit to the number of players who can join a game; however, unlike the Arena, questions are selected at random from 1×1 to 12×12. Pupils might choose the Rock Festival if they were playing at home (and therefore couldn’t easily synchronise playing against a classmate) or wanted to compete against others not in their Band. They earn 1 coin per correct answer. • You have something nice to say about ttrockstars.com!